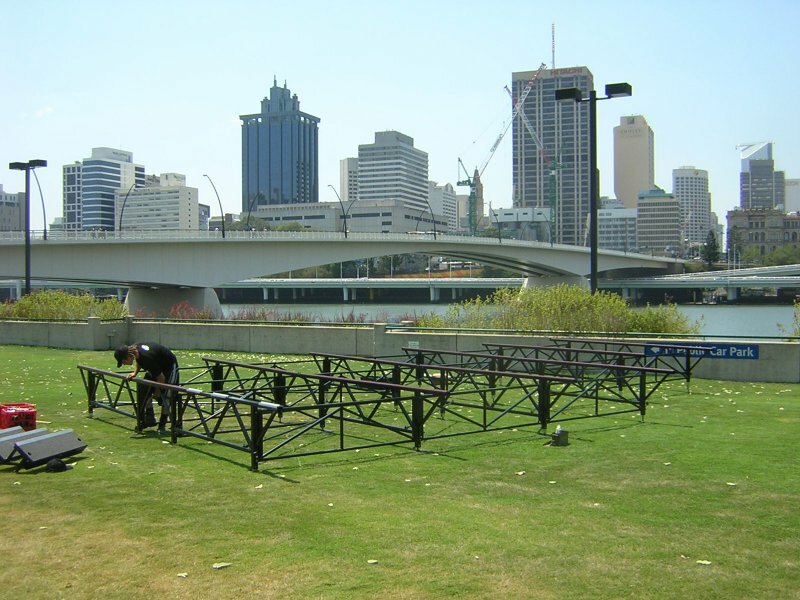 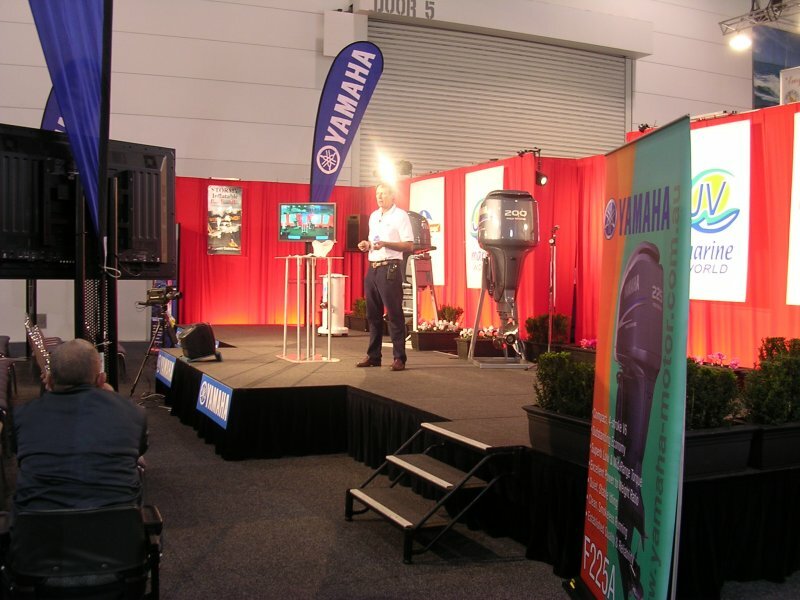 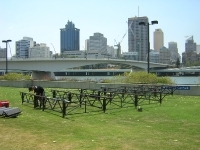 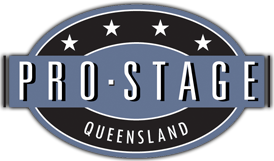 Pro-Stage Queensland is a leader in creative solutions for all your staging requirements. 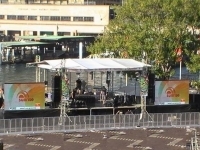 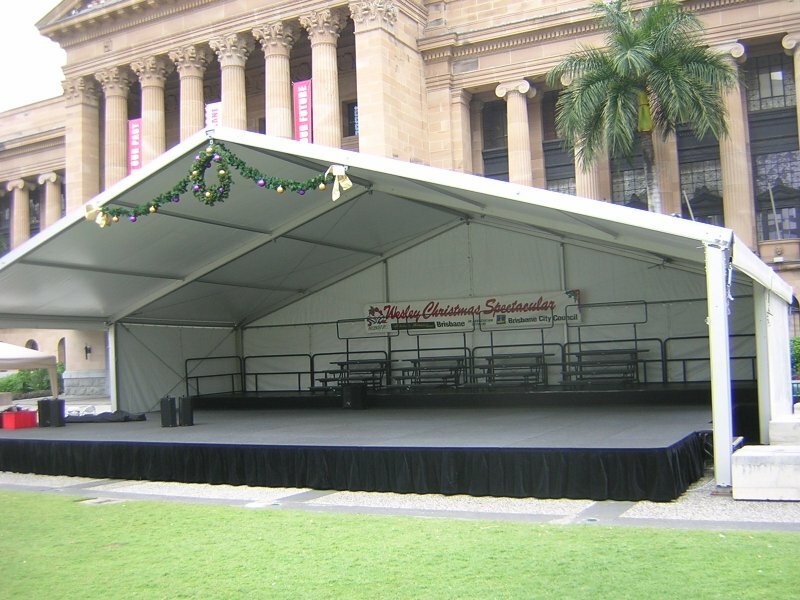 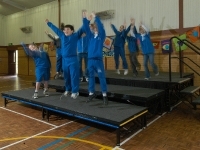 Whether you are after staging for a school concert, a large outdoor sporting event presentations. 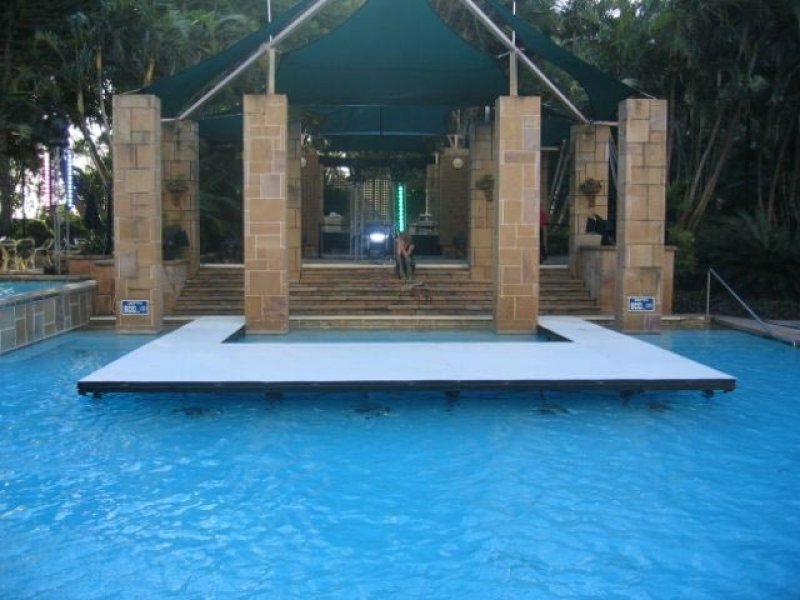 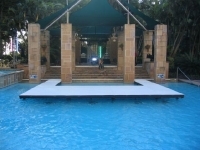 or even staging over a pool, we have the technical expertise and experience to stage your event. 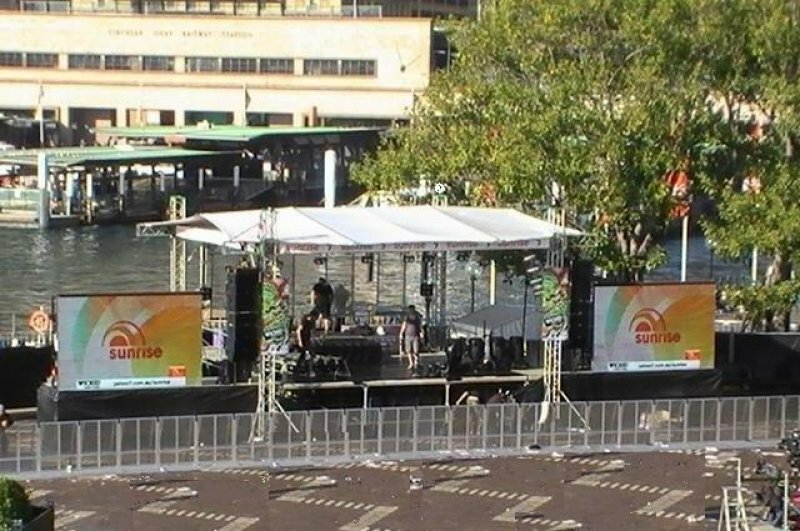 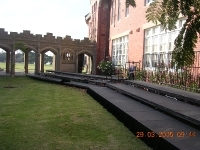 We have supplied staging for the following types of events: primary and secondary schools, Fashion Parades, Award ceremonies, Car Launches, Boat Shows, Theatre events, Christmas carol, festival and corporate functions, weddings and community groups, sporting groups, and local and international music acts. 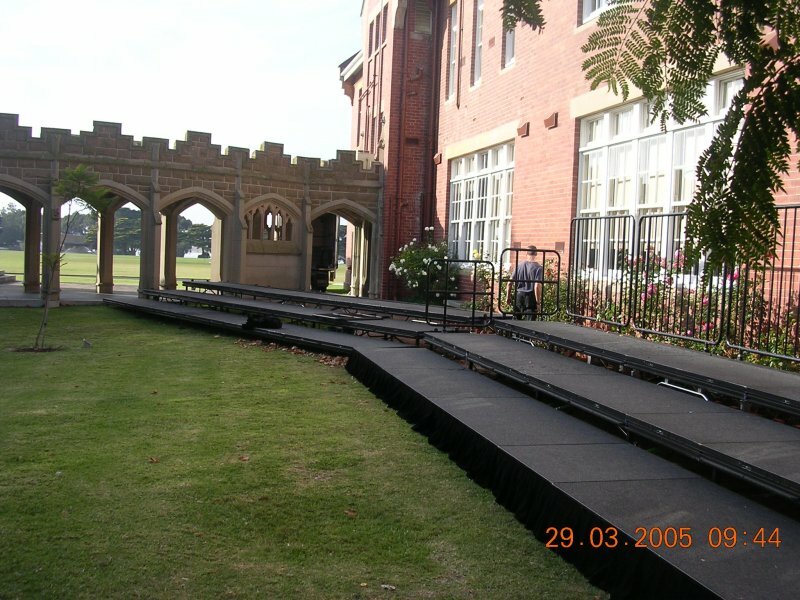 The versatility of Pro-Stage allows stages to be built on uneven and sloping surfaces. 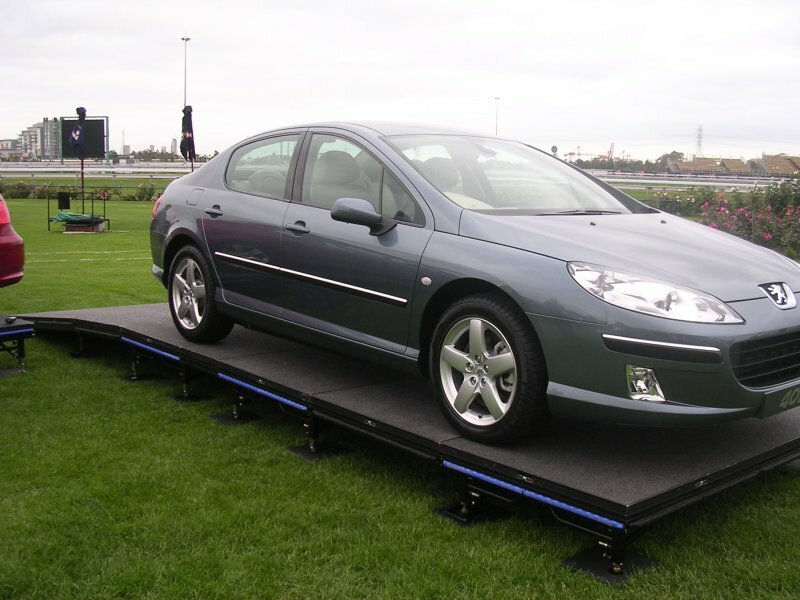 With legs that are individually adjustable. 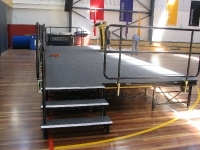 Standard stage deck tops are either a charcoal black carpet or a black painted timber finish. 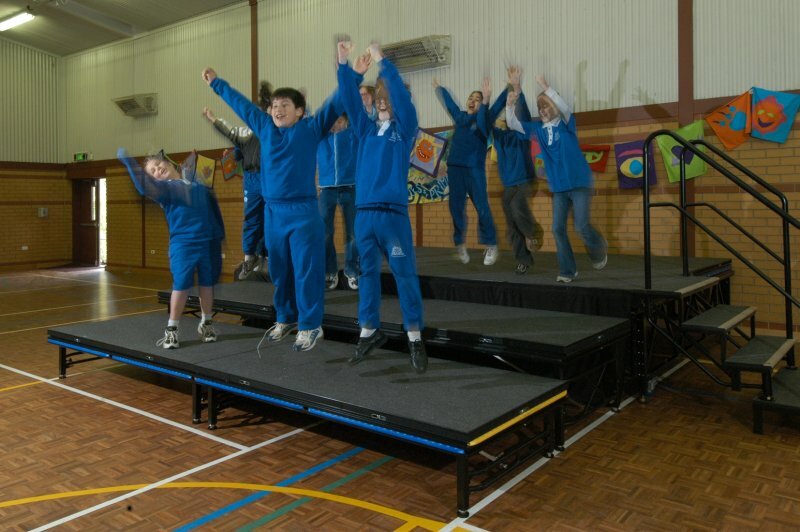 Custom tops can be created for special occasions. 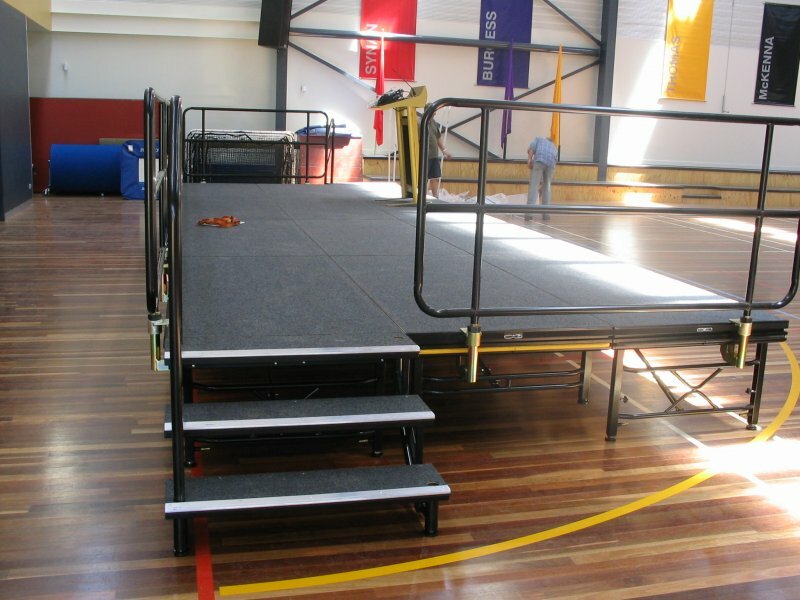 We can also supply a range of handrails & stairs, skirting for our professional staging systems.